Everyone loves to have some fun on their birthday. Even if you are 50 years old, you at least look forward to some surprise from your children or some kind of fun to make that special a memorable one. If 50-year-old men or women have this desire, then just imagine the mindset of the kids in your home. If you haven’t given them a surprise birthday party on their birthday, then you are surely hurting their feelings without knowledge. Every small, as well as school going kids think of their birthday party long before it comes, so as a parent it is your responsibility to surprise them rather than giving simple bar chocolate for their birthday. 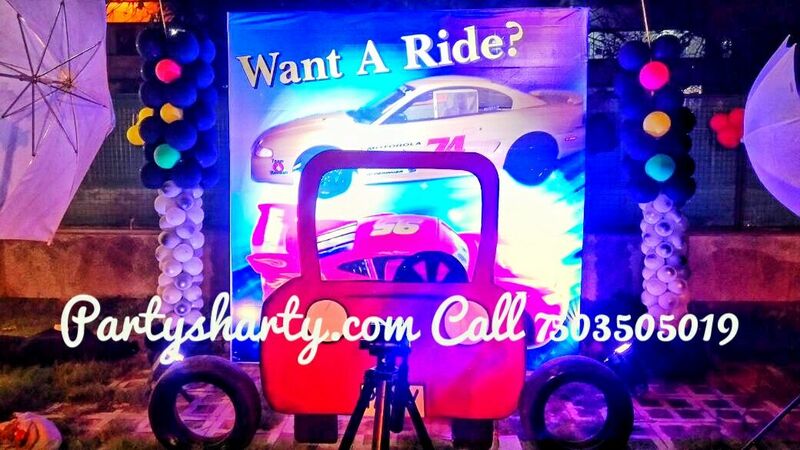 Here we bring you some useful birthday party ideas for kids which you can give this time for your children birthday. Please continue your reading to what the ideas are. It is not necessary to celebrate the birthday inside your home because your kids always aim at celebrating with outside kids rather than celebrating lonely inside your home. Set up the lights and pieces of music in the nearest park or garden around your living area and information about the birthday party to the neighbors. Because celebrating the birthday with neighbors and getting the gifts from the neighbor kids will rejoice your kids for sure. Disco party is one among the birthday party ideas for kids, so you can arrange a disco set up inside your home for the birthday kid to dance and enjoy. Even though if you have two or three kids in your home, try to add more kids for the disco party by calling them for the disco party so that your kid can feel the real disco environment inside your lovely home. Camping is also one among the best birthday party Ideas for kids. This takes time to set up things, so choose the best open space for building the tents. After you build the tents, search for the young campers who are all interest participate in this outdoor activity. In the late evening, you can distribute the sweets and cakes for the kids who have helped you to make this day a memorable one. All your relations will be far away from you, so by hosting a wonderful birthday party, you can bring all your relatives to have a good celebration together with memories, drinks, dinner, lights, decorations, dolls and much more. If possible, you can put those dolls and gifts inside a room, and allow the kids to play inside it for a long time in the birthday night because your kid will enjoy playing with that kid’s whole night. 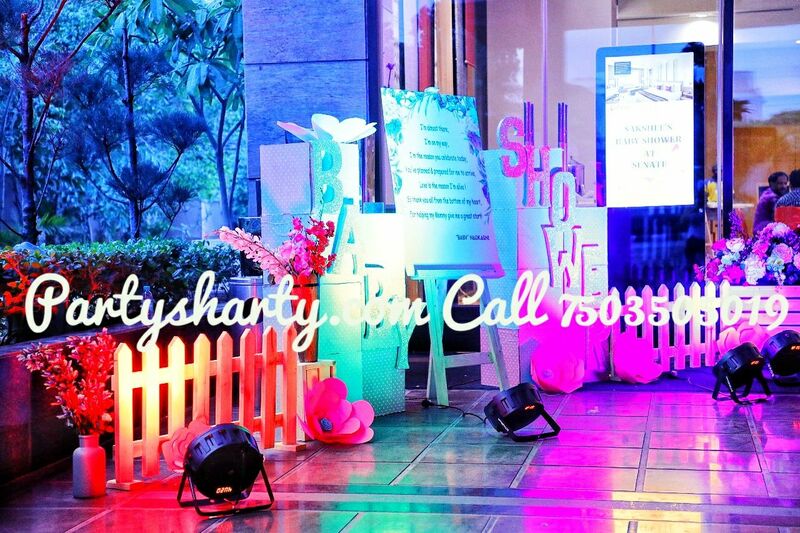 You can give surprise parties for your kids without telling anything about the plan on his/her special day. If you do not have kids around your area to host a party, select a room in your home and decorate the entire place with his/her favorite cartoon or superhero characters. On the birthday eve, let your birthday kid open the door, he/she will get shocked by surprise for sure. Hope this article with information about the birthday party Ideas for kids will help you enjoy your kid’s birthday with more fun this time. Have a rocking birthday party this time!